Tell, don’t show. Dump your information. Write in second person. Write in passive voice. Use adverbs. To heck with suspense.Rules mark what’s difficult, not what’s impossible. There’s a whole range of exciting storytelling possibilities beyond them. Not every story needs to be in second person, but when it’s the right voice for the right story, it can be magic. The right information dump, written perfectly, can become a dazzling gymnastic feat of beauty, fascination and horror.”Break the Rules!” will teach you inspirations and techniques for rowing upstream of common knowledge. 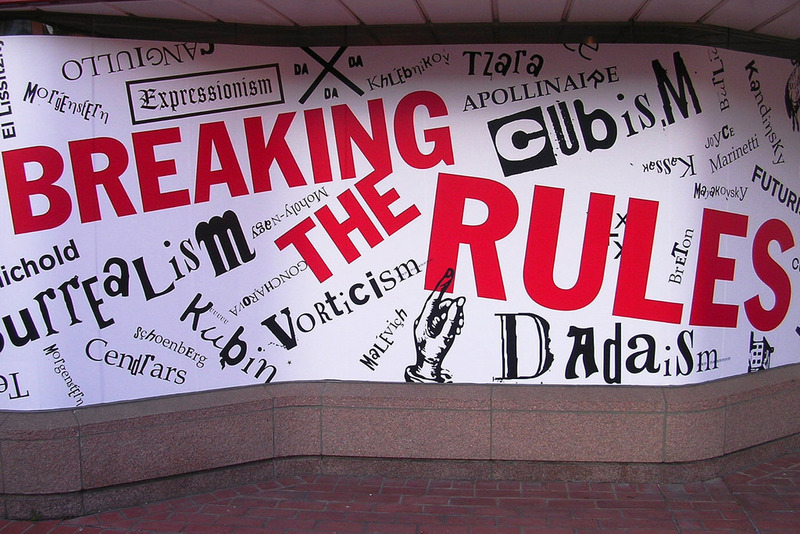 You can break any rule–if you do it right.